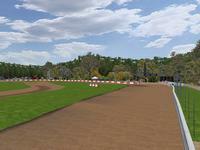 European Autocross Track placed in Maggiora (Italy). New 2011 version with two jumps added. Distance record: 42.477 sec. by Bernd Stubbe 24-09-11(autocross superbuggy). 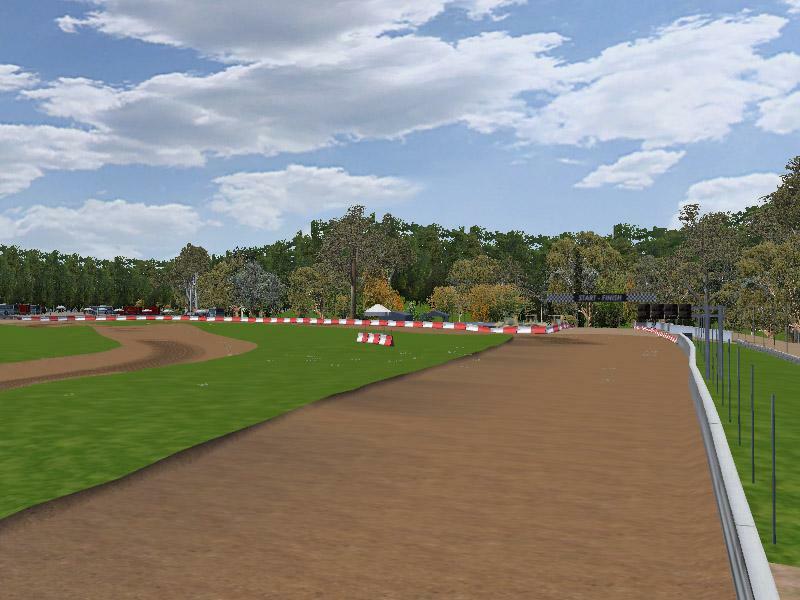 There are currently no setups for Maggiora - Crossodromo Pragiarolo. Add a Setup.